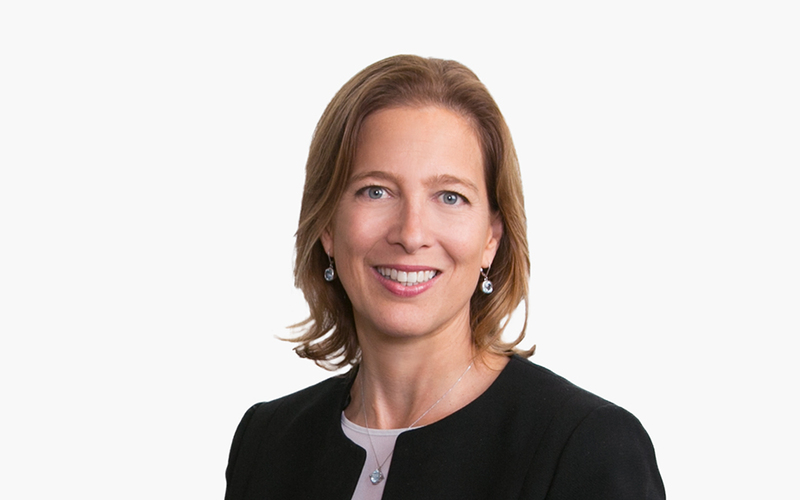 Sharon Lamb focuses her practice on health care transactions and projects, as well as comprehensive health care regulatory advice. She has advised private and public health care clients for more than 17 years. Sharon advises on global transactional mandates, including mergers and acquisitions, complex digital health and data privacy issues, accountable care systems, health care payment systems, hospital developments and contractual and joint venture arrangements. Sharon also provides strategic and commercial support on UK health transactions, NHS and wider health regulatory matters including digital health, medtech and life sciences. Sharon is widely recognized for her expertise on NHS regulatory and contracting matters. Sharon is also well-versed in health care governance and regulatory matters, NHS projects, procurements, joint ventures and shared working arrangements, mergers, acquisitions, franchise arrangements and competition clearances. Sharon has a wealth of experience with National Health Service law and policy, having completed a 4-year part time secondment with the NHS and national health bodies in London. Sharon is also an associate fellow of the Nuffield Trust.